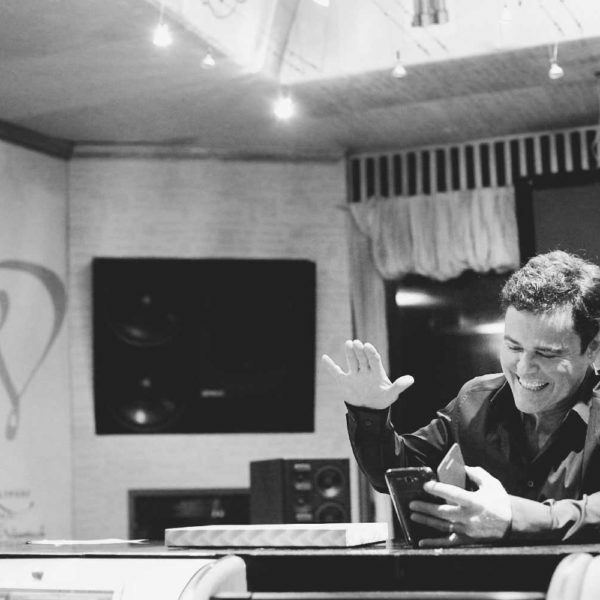 Its not every day you get to work with a music icon, so we were delighted to get the opportunity to film with every mother’s teen heartthrob, Donny Osmond, when he came to record at Steelworks Studios, Sheffield. We were brought in by his production team to film and cut live studio performances of three of his latest tracks to help promote Donny’s new cover album, The Soundtrack of My Life. Working alongside hit record producer Eliot Kennedy and some incredible musicians, we helped capture the heart and soul of this 20th century pop symbol. Need some help capturing your next album or gig on film? Whether in the studio with Donny, or in a venue like with Public Service Broadcasting, we have extensive experience of working with music artists, big and small, on a range of budgets – so why not get in touch?